Fresher graduates of 2016 & 2017 pass out ( with 50% cut off in 10th, 12th and Graduation). Good analytical & reasoning skills. Willing to work in night shifts (US). 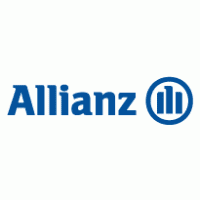 0 on: "Freshers :: Allianz walk-in for Associate/Senior Associate"